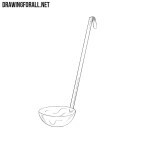 Hello all dear artists! 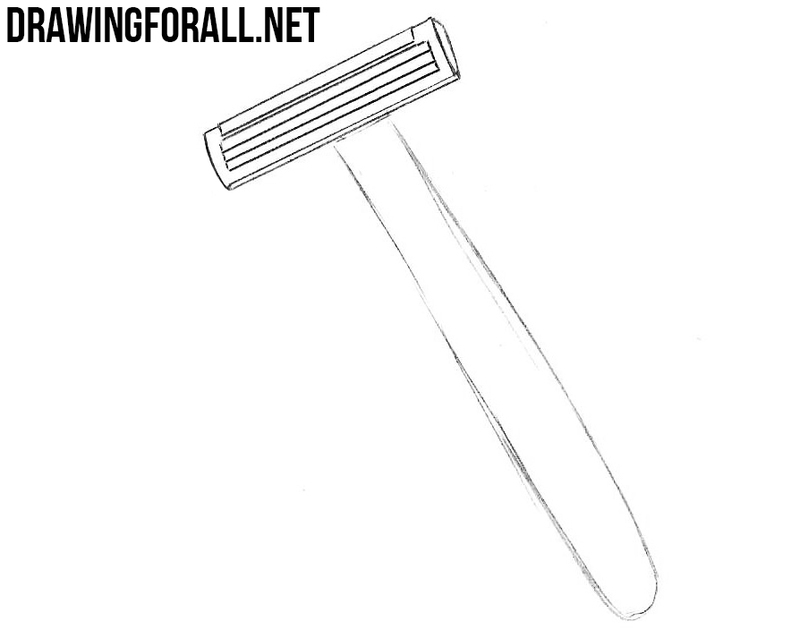 In this basic drawing lesson we’ll show you how to draw a razor. 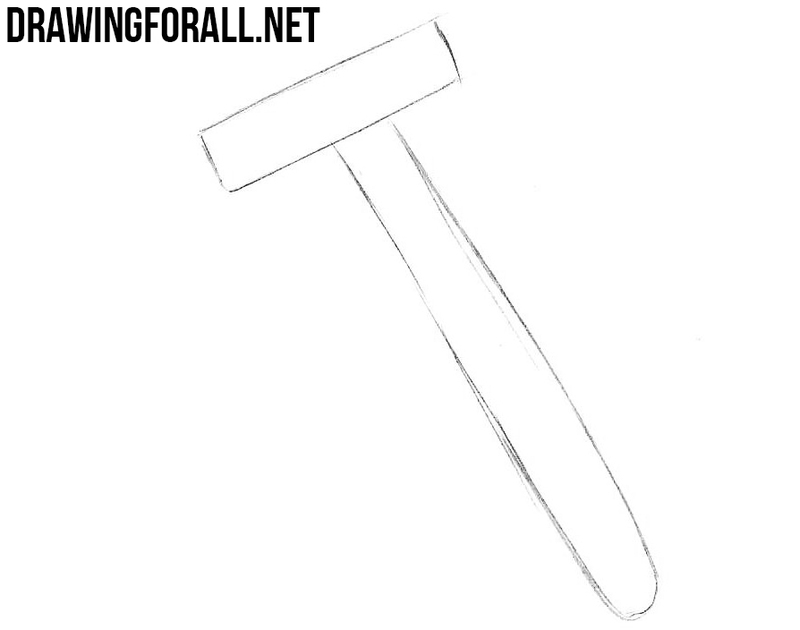 It will be a very simple drawing lesson which is made in such a way that anyone who wants to learn how to draw a razor can handle it. 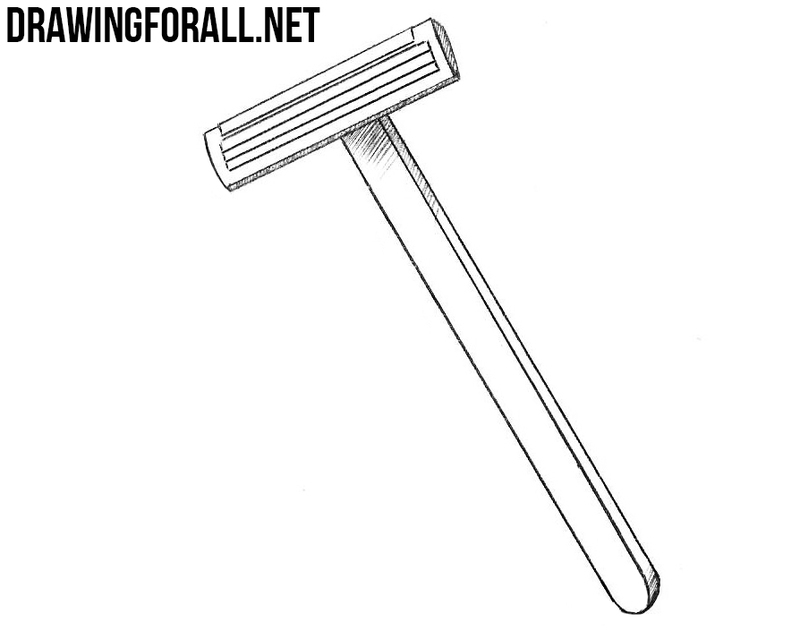 So, as always, we start with the most common features by drawing the head of the razor. 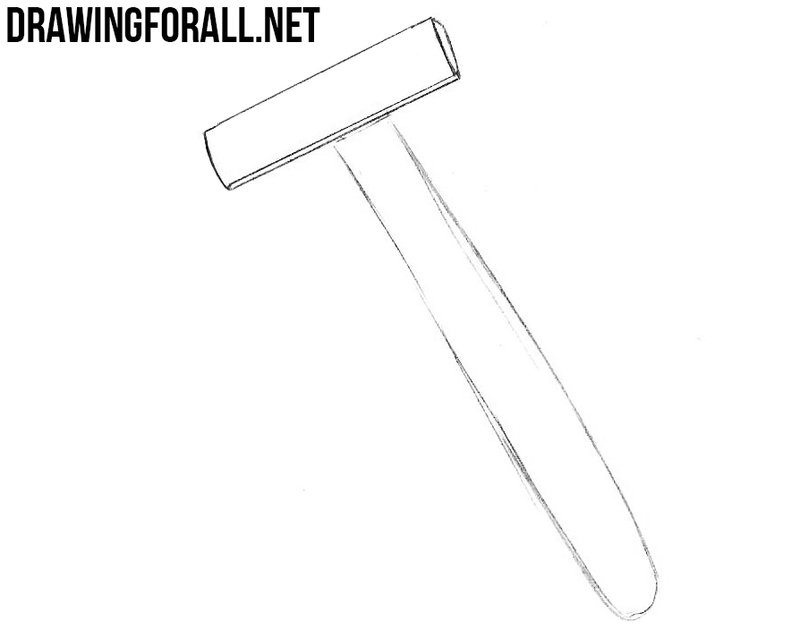 Next, with the help of very light lines we sketch out the handle of the razor. 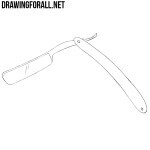 Now using the dark and straight lines draw the head of the razor. Now draw three razor blades and a strip on top of the head of the razor. 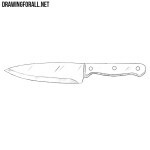 Using clear and dark lines draw the razor handle. 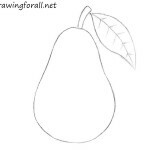 Using simple hatching add shadows in the area where the light does not fall. It was a lesson about how to draw a razor. 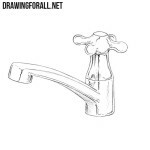 Do not forget that drawing even such simple objects as a razor, you do your drawing skills better every time. 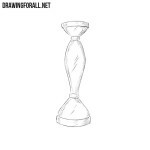 So practice as often as possible and do not forget to visit DrawingForAll and share our drawing lessons.